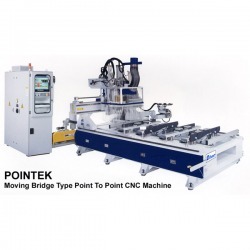 Silver (POINTEK-02A) moving bridge type point to point CNC machine. CALL FOR ADDITIONAL SPECS AND PRICING! 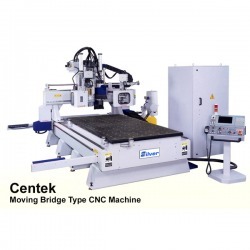 Silver (CENTEK-02B) Moving Bridge Type CNC Machine. CALL FOR ADDIONAL SPECS AND PRICING!